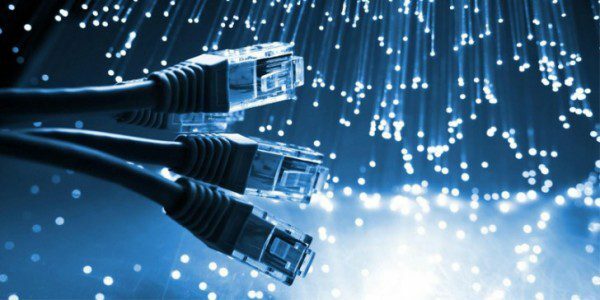 Following joint research commissioned by the Advertising Standards Authority (ASA) and the communications regulator, Ofcom, the ASA are signalling the need for change in the advertising of broadband prices. The research reveals that the current approach to presenting pricing in fixed broadband advertisements is likely to confuse and mislead consumers about the true cost of broadband deals. The objective of the research was to test consumers’ likely understanding, based on viewing current ads, of the presentation of pricing offers in typical broadband ads – most commonly those featuring the price of the broadband itself and the monthly line rental alongside it. In response, the ASA will crackdown on broadband providers advertising tactics in order to bring about change, by end of May 2016, so that consumers are not misled. ASA warns that many of the existing adverts, in which costs are presented separately, would break its new guidelines, which it will outline in more detail in final recommendations to industry and the public before 30 May. The research looked also at the presentation, and likely consumer understanding of additional pricing elements such as introductory deals, discounts, activation, delivery charges and the length of the contract. 81% of the samples were not able to calculate correctly the total costof a broadband contract when asked to do so. 74% of the total samplebelieved that information about one-off and on-going costs after an introductory period was either fairly or very unclear. The ASA will suggest that ads give an all-inclusive, up-front monthly cost figure, and do not separate out line rental. It will also push for the contract length and any changes to pricing to be given more prominence. So a brave new world awaits us for broadband ads and provider’s websites at the end of May. We await the new guidelines before with open arms. At Lemon Squeezy we want you to get all your adverts right, that’s why we provide an advertising review service. Contact us today to find how we could help.